There are many ways in which riders use their legs and many different bad habits they can fall into, including scrubbing with the heels. 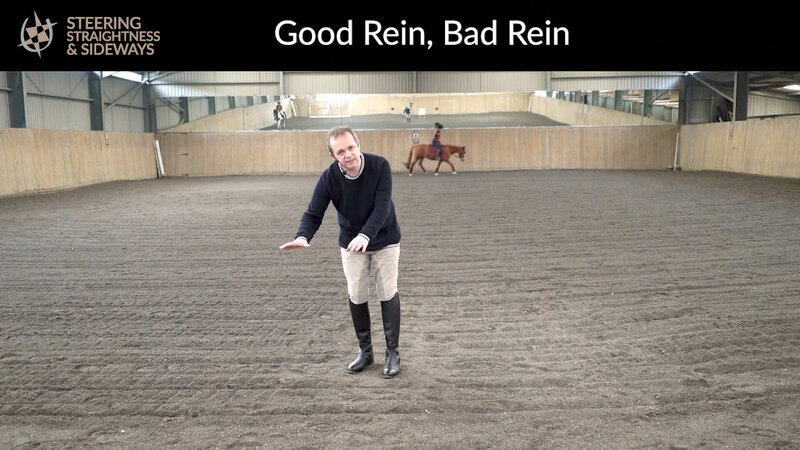 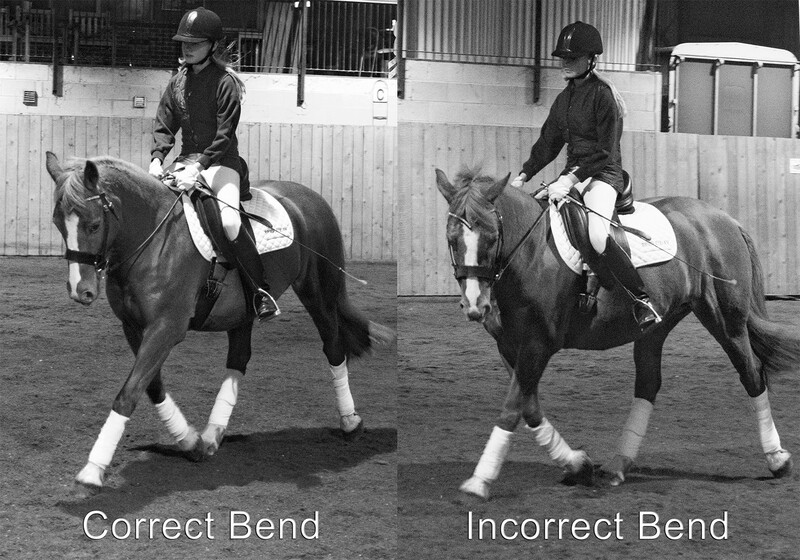 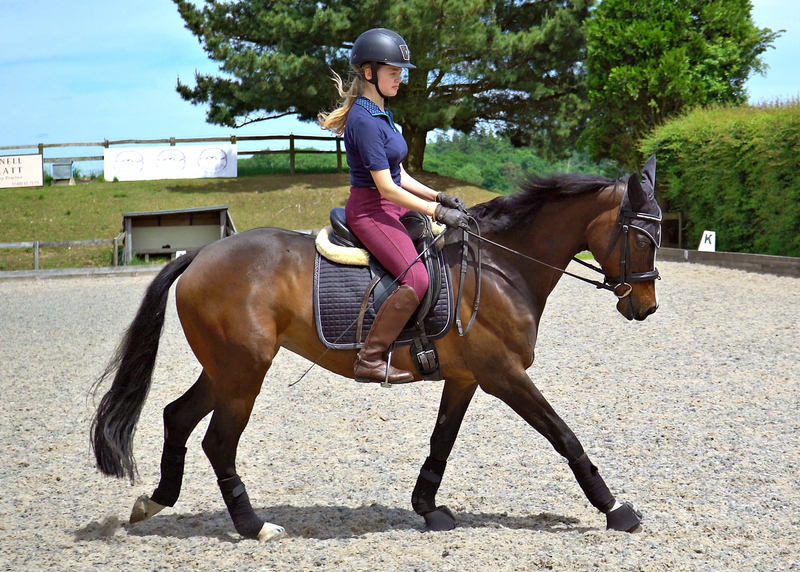 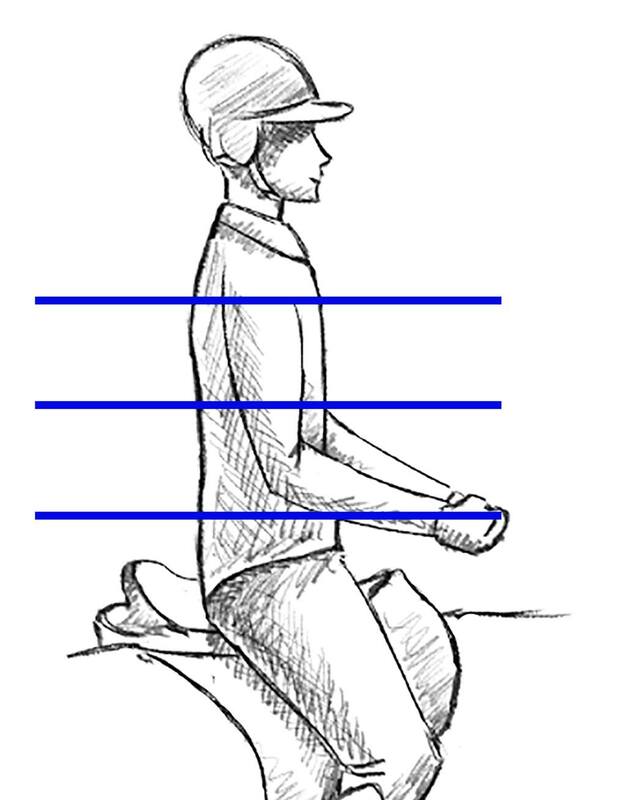 Watch our video which explains how to have invisible leg aids and goes into some of the less efficient ways of motivating your horse. 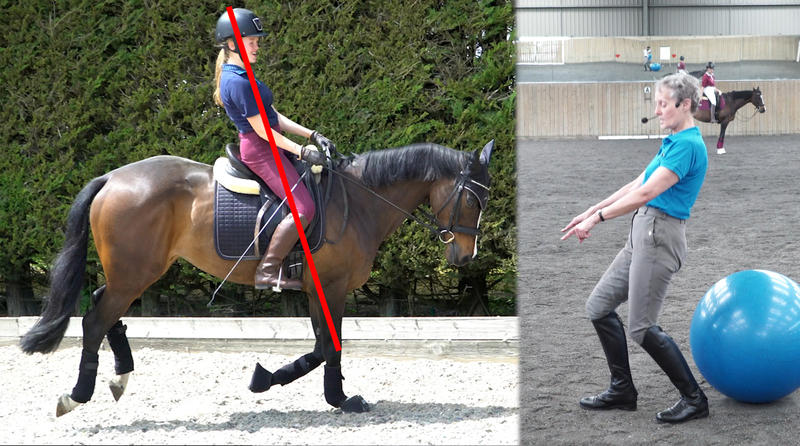 Mary Wanless' BRAND NEW online course starting on 9th June covers everything from basic steering to performing lateral movements.